Welcome to luxury at Jaco’s pristine, picture-perfect North Beach area, one of the most desirable sections of any beach in the Central Pacific. 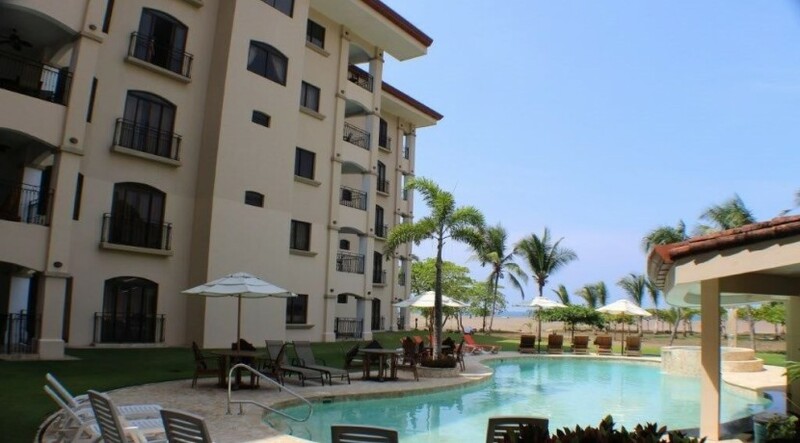 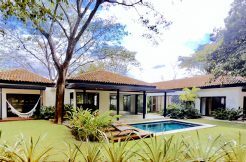 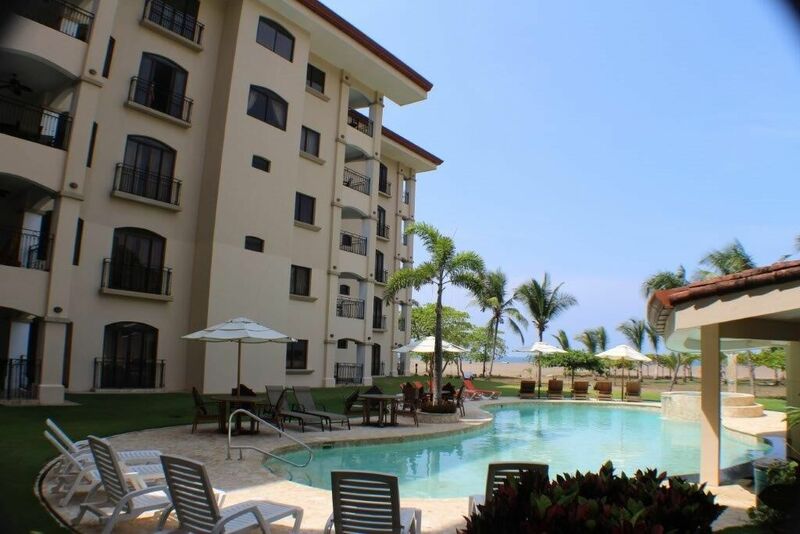 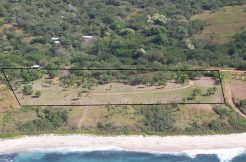 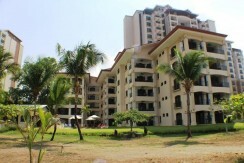 This is a high end, classy, boutique condominium of 30 spacious units offering luxury Costa Rica real estate in Jaco Beach. 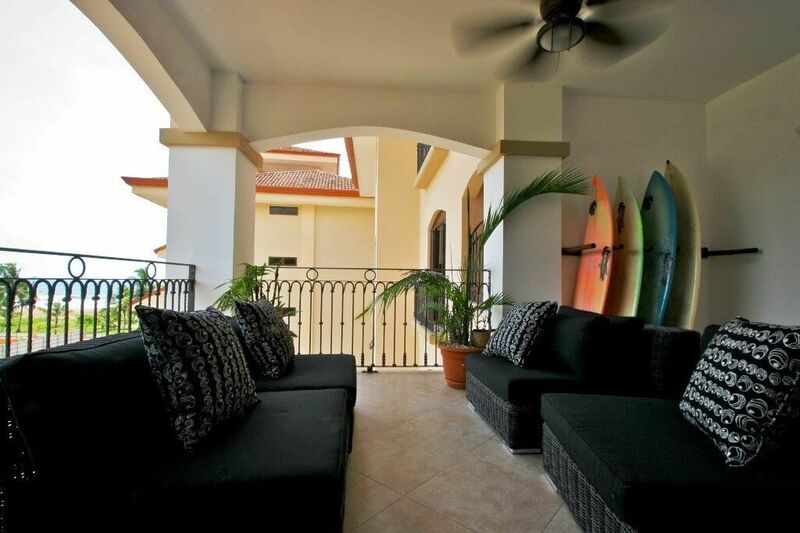 This unit is located in the second building, fourth floor and offers balcony views to the ocean, mountains, and jungle covered hills. 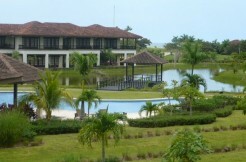 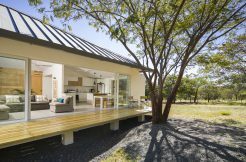 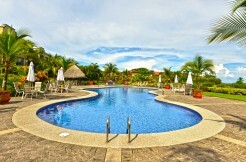 This unit also offers a unique and beautiful view to the ocean over the pool and entertainment areas of Croc’s Casino, Costa Rica’s new 50 million dollar resort. 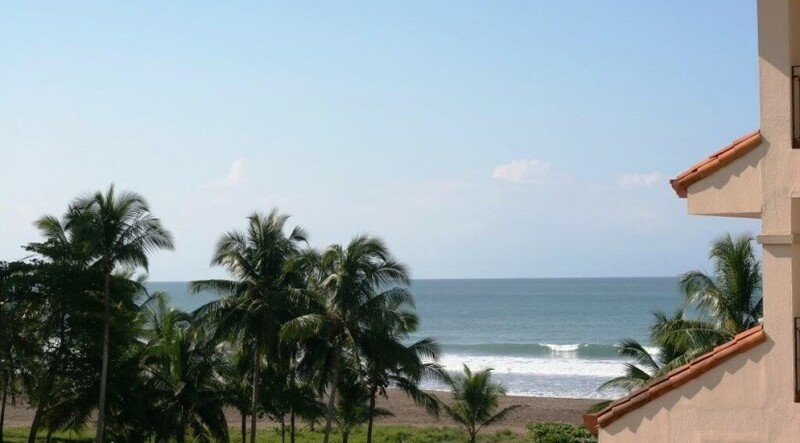 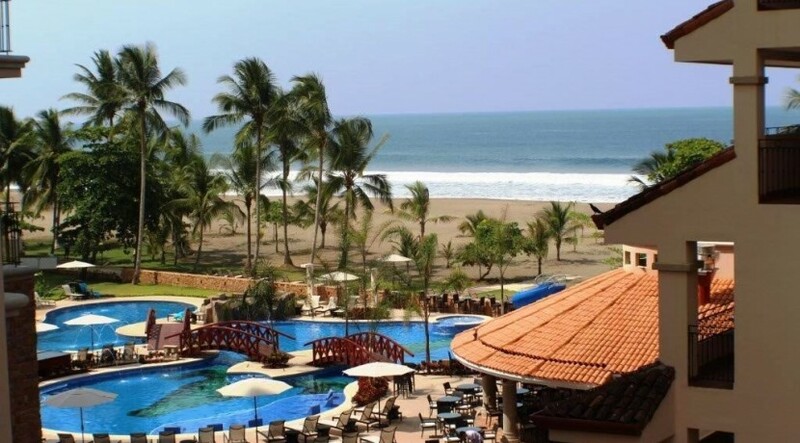 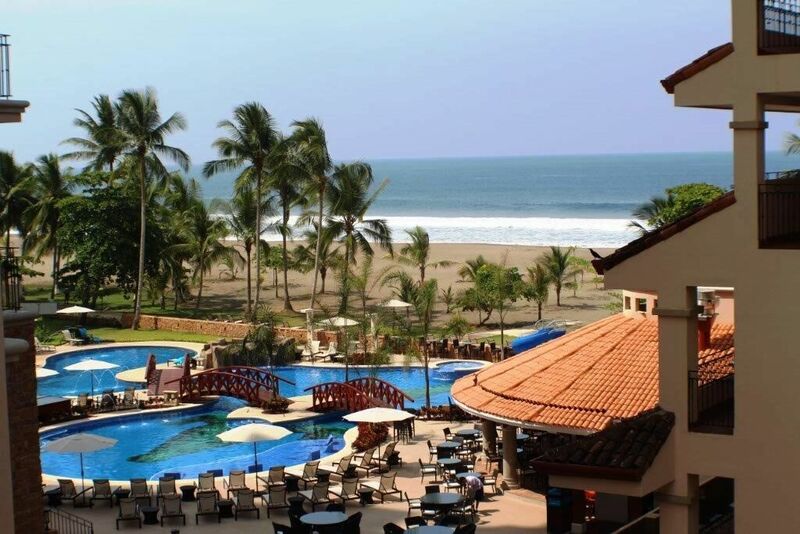 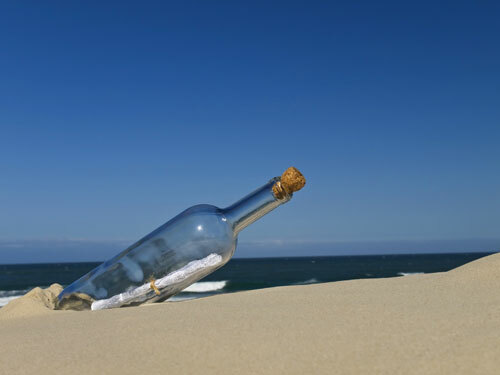 Croc’s has added a new dimension of potential appreciation to the area as well as the allure and convenience of having a beautiful brand new resort (the largest of its kind in Costa Rica) right next to your condo. 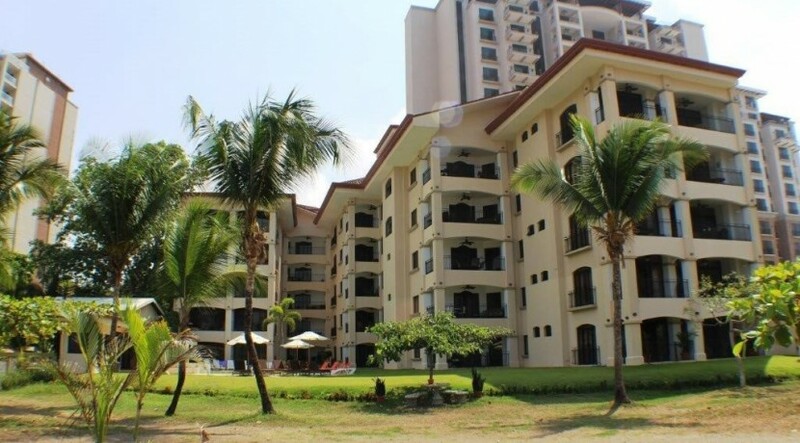 This condo is in excellent condition and currently has a long term reputable renter if you wish for immediate rental income. 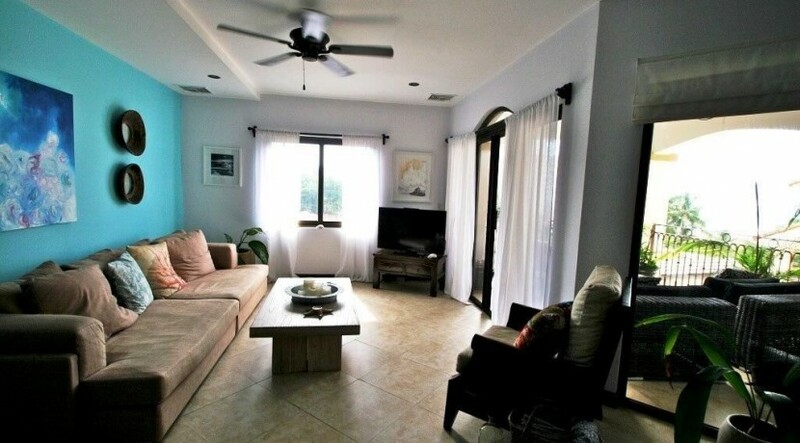 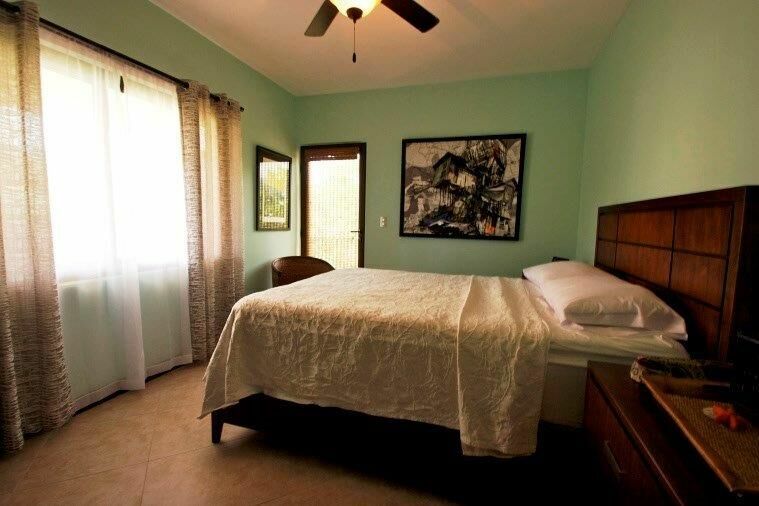 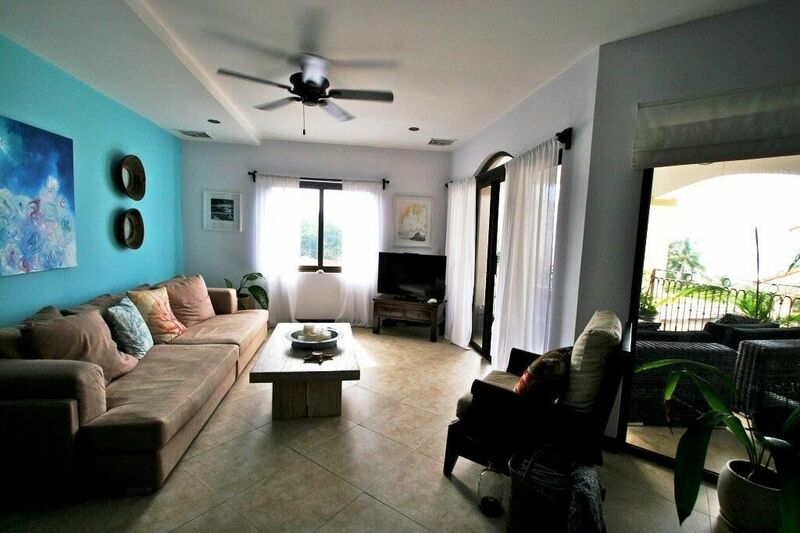 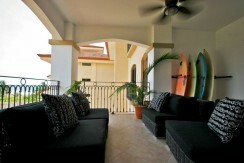 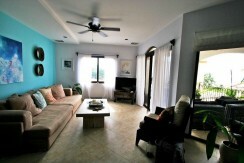 Property is fully furnished with all high end appliances, finishes and furniture. 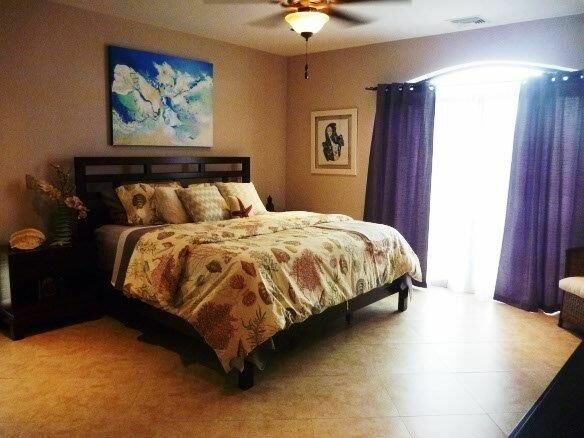 There are quality window dressings, tile floors, gorgeous granite counter tops in the bathrooms and kitchen, and a bonus, “lock off” gate on front balcony entrance, adding another private section to sit and view the scenery. 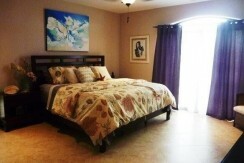 Please call or write today for more information regarding this beautiful property. 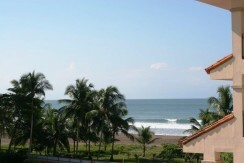 Owner financing may be available. 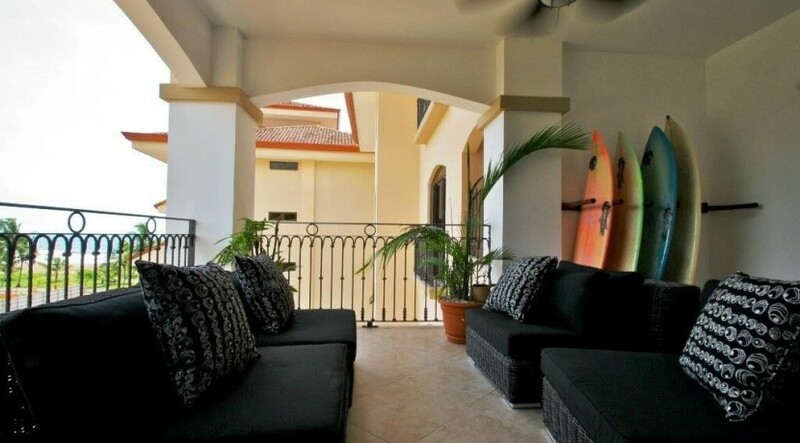 Del Mar 4I – Luxury condo overlooking golf course, 3 bedrooms 2 baths.